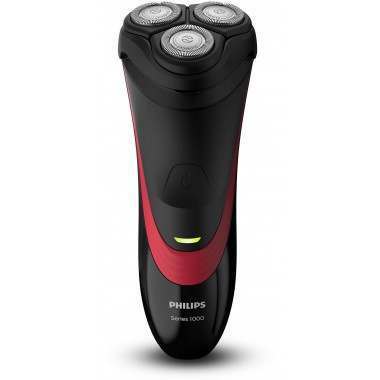 The convenient and effortless Philips Series 1000 Dry electric shaver lets you achieve a clean, close and comfortable shave every time with 4-directional FlexHeads and a CloseCut Blade system. 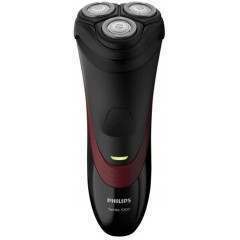 Enjoy a longer shave after every charge with the powerful and efficient lithium-ion battery. 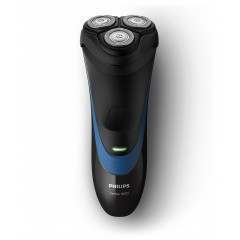 The Philips S1310/04 Series 1000 Dry Electric Shaver offers you a convenient tool for an easy and effortlessly comfortable shave every time. 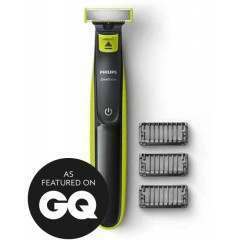 4-direction FlexHeads are combined with a CloseCut blade system to guarantee smooth results with no fuss. 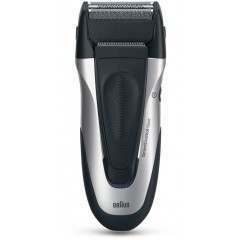 The blades are both durable and self-sharpening, providing an effortless shave with clean, close and smooth results. The CloseCut blades sharpen themselves as they work, time after time, ensuring they remain as good as new with every shave for maximum results every time. 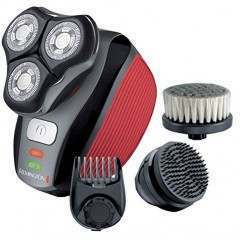 The Flex Heads move in four directions, each with independent movements which help to adjust to every curve of your face, giving you an easy shave, even on the neck and jawline. 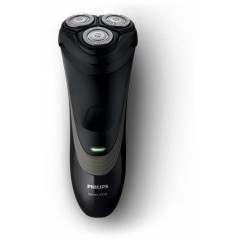 Shave for longer with every charge - the shaver will continue going as strongly as ever for years, with thanks to its powerful and efficient lithium-ion battery, letting you shave for longer with every charge. 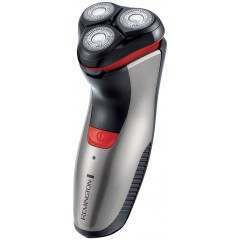 An 8-hour charge provides you with 35 minutes of cordless shaving, averaging out to around 11 shaves. 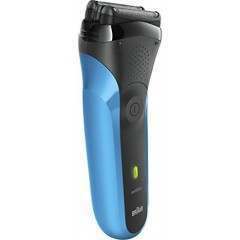 Keep your electric shaver in tip top condition by simply passing the button to open the shaver head, and brush away loose hairs with the cleaning brush provided in the box.